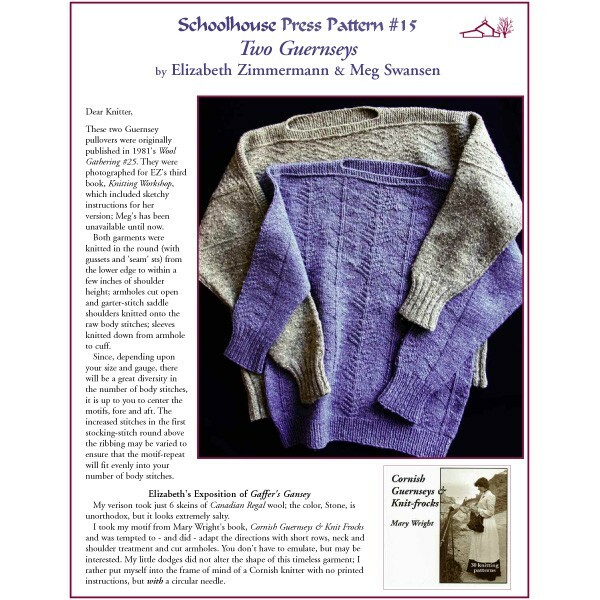 Two handsome Guernseys - one from Meg Swansen, one from Elizabeth Zimmermann. 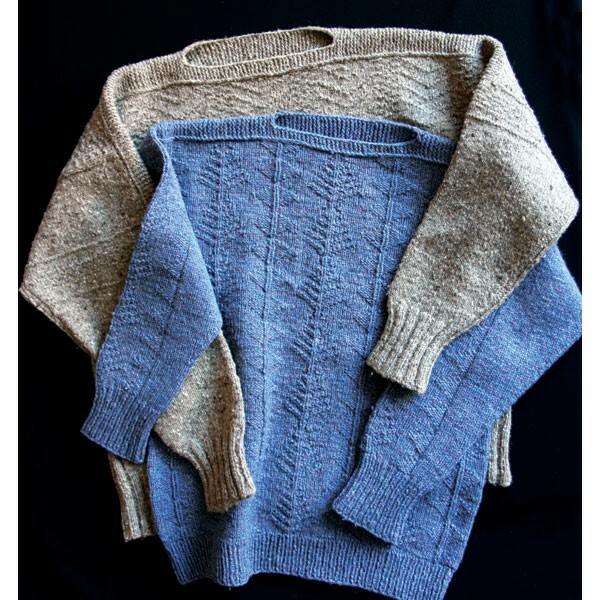 Both are knit in the round and feature classic motifs (with charts), underarm gussets, Garter stitch saddles, decorative side seams, short row shaping, and more. 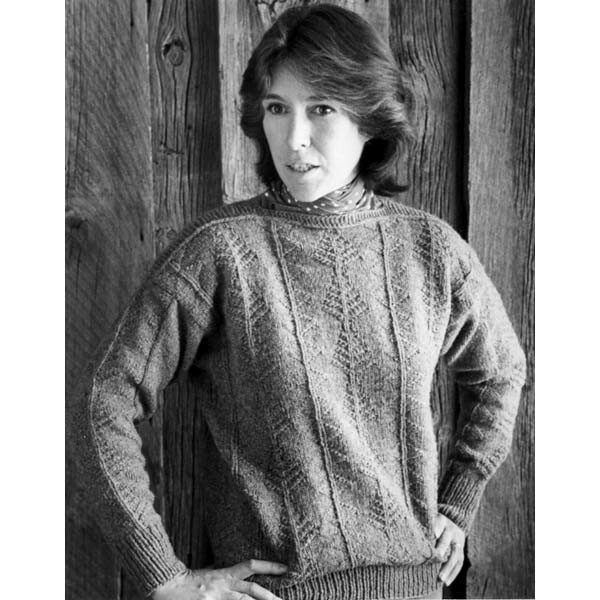 Includes steeking instructions, Provisional cast on, short rows and wrapping, and Elizabeth's Percentage System (EPS). A great go anywhere, do anything sweater!